Love With Food recently had a Valentine's themed Sweetheart box available in the shop that you could purchase separately, or use points to redeem for. 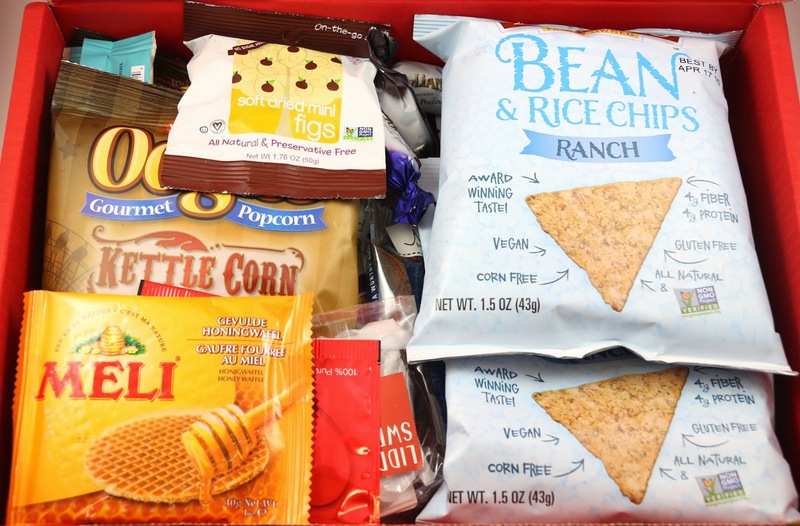 I had some points and decided to get this box since it had been a while since I last got a Love With Food box. It was filled with all kinds of snacks, chocolates, caramels, and other delights to celebrate with. This was my first time using my points to get a standalone box, and I was a little disappointed to see there was no info card. I'm not sure if this box just didn't come with one, or if it was missing from my box. This is also known as a stroopwafel and I have had them before and love them! The trick is to place them over your steaming hot coffee, and the steam and heat will melt the waffle a little and then you can dip it into the coffee for even more melty goodness. They are good by themselves, but even more phenomenal when you let them soak up your coffee. Just looking at this granola and I had the feeling I wouldn't care for it, and I was right. By itself, it wasn't that exciting, but I bet it would be good over some yogurt. I love fresh figs, so I was hoping these would be good. They don't have any added sugar, so I thought they were a little bland. 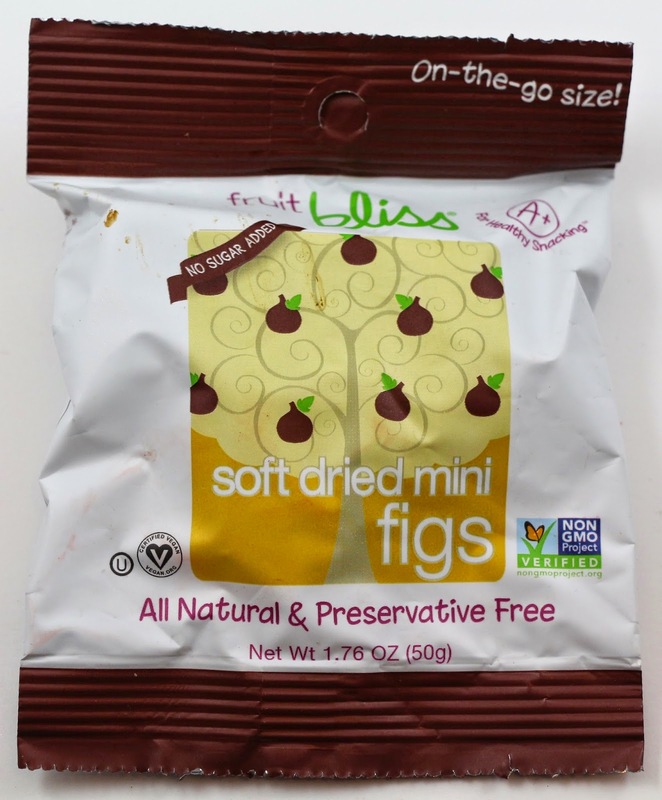 The figs themselves weren't sweet enough to not add any other sugar. These would be a nice snack, but unfortunately I probably won't be snacking on them. 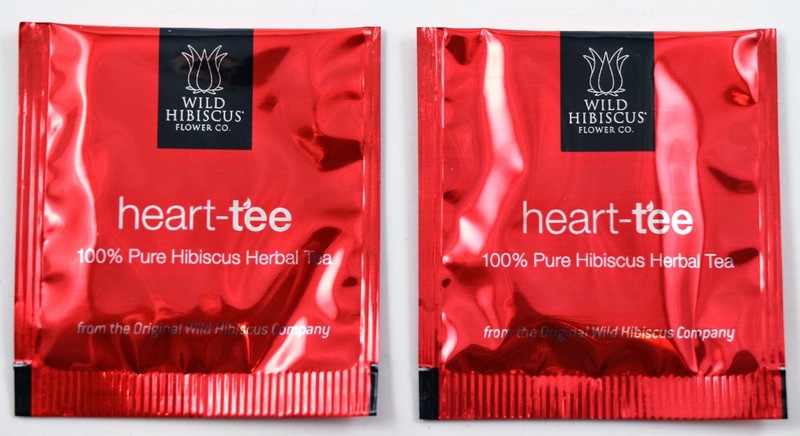 I love tea, these will be great to throw in my purse to have tea whenever I go to B's or anywhere else. I liked the flavor of this biscotti, but because it's soft baked, it doesn't survive the traditional dunk in coffee. It started to fall apart fairly quickly, so I would recommend dunking it briefly or eating by itself. These have kind of a strong smoky flavor, but aren't too sweet. They're not really chewy either. Not my favorite, but I appreciate that they weren't filled with a ton of sugar. 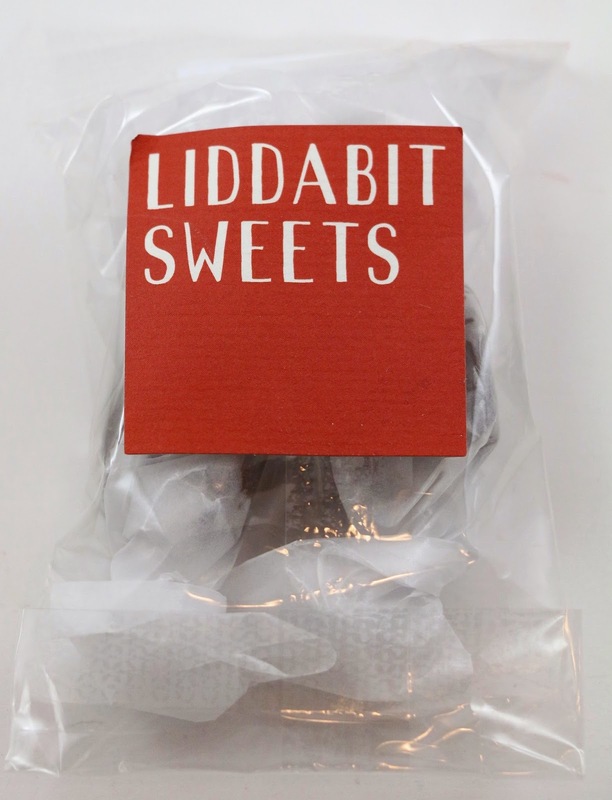 These chocolates are seahorse shaped, and very cute. 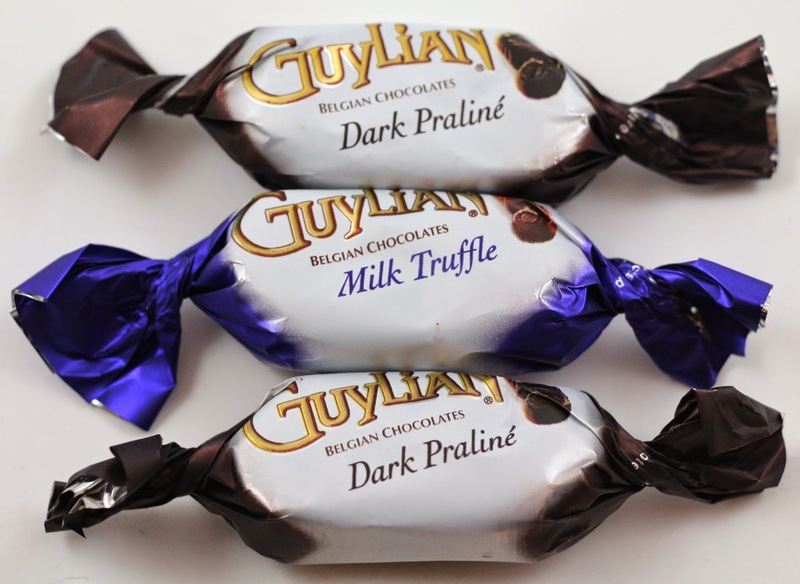 I liked the Milk Truffle flavor the best. The Dark Praline flavor didn't seem to have much praline in it. I used to hate dark chocolate, but it's growing on me more and more as I get older. This one was a little too bitter for my tastes, but if you like dark chocolate this is a high quality brand. 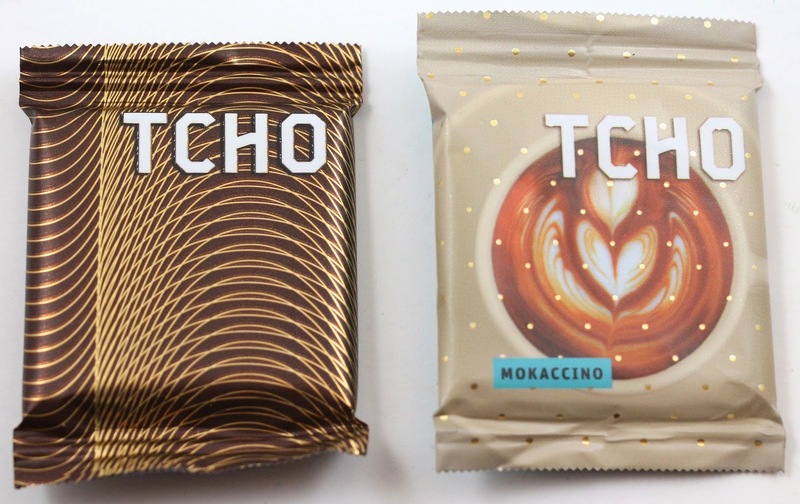 TCHO is a San Francisco based brand, and Blue Bottle Coffee is a cult favorite coffee joint, also based in San Francisco. I've had their coffee, it's delicious, and so was this chocolate. My favorite flavor of the two. 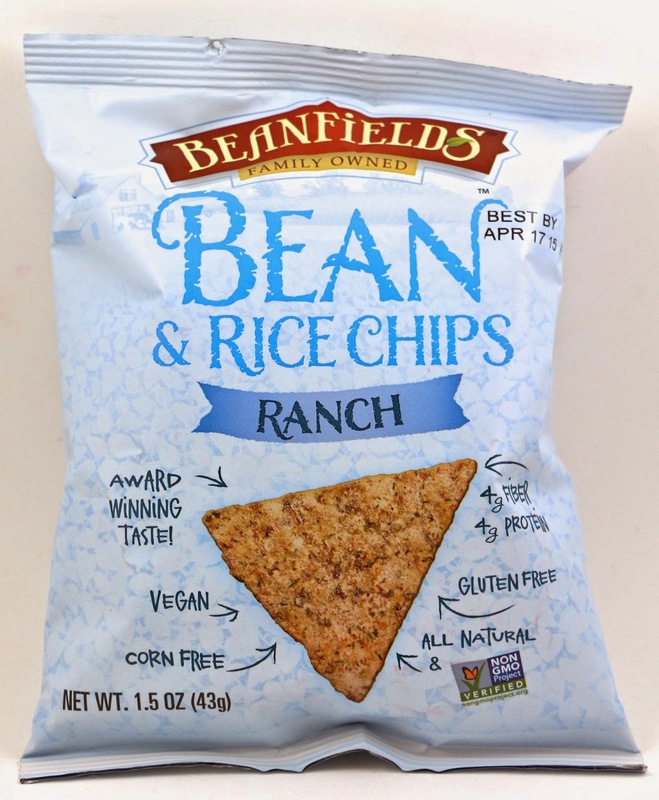 I love ranch flavored things, and these chips were pretty good. They had a satisfying crunch and weren't too "healthy" tasting. I remember having these in the past, but I'm not sure where. 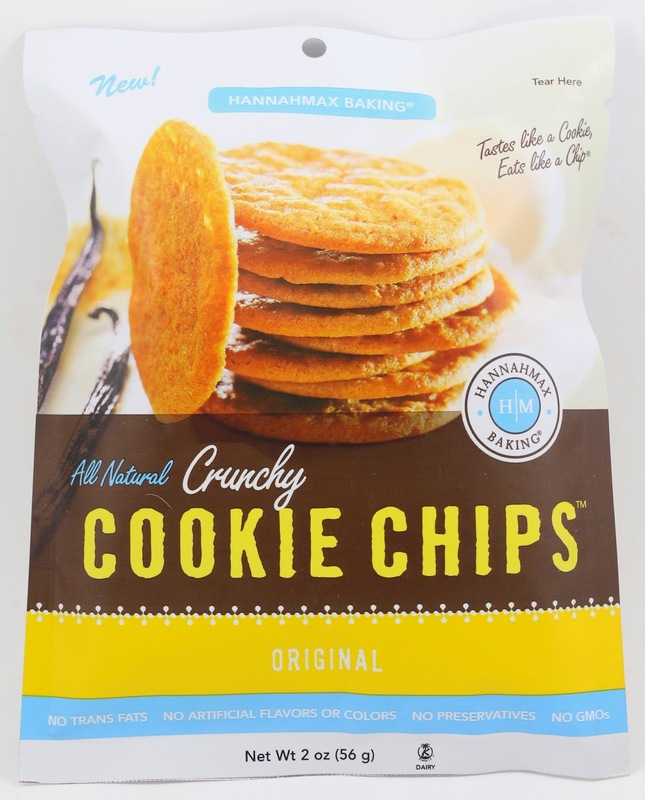 They are basically really thin crunchy cookies, they have good flavor, but I am not a fan of a crunchy cookie. I like my cookies to be soft. 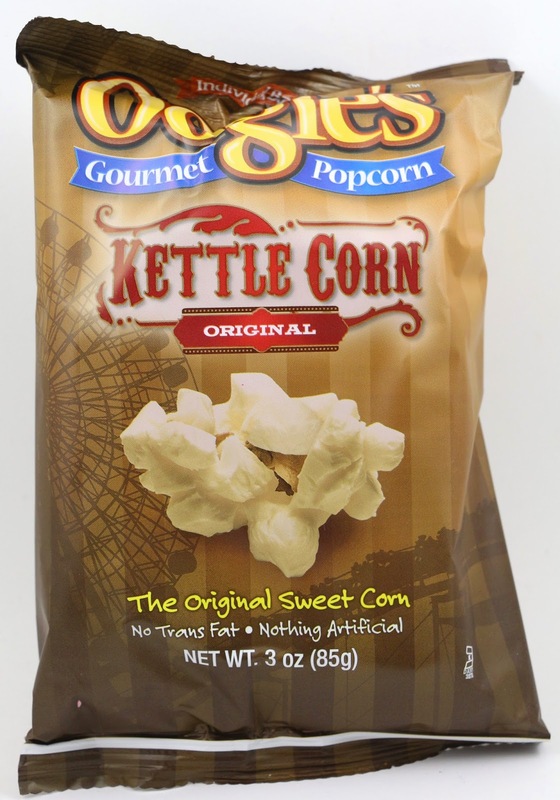 This kettle corn is pretty good, but it felt a little over salted? Just a smidgen, but otherwise this was good. 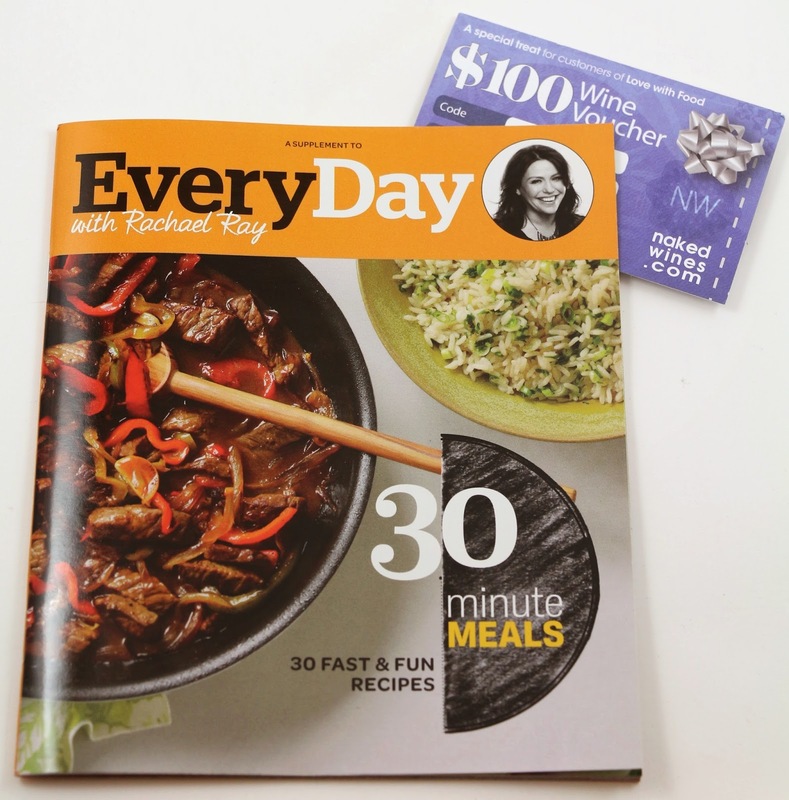 I really like a lot of Rachael Ray's recipes, and this little book is filled with all kinds of delicious looking recipes. It's a nice little bonus to this box. And each of the 30 recipes has a stunning photo of the finished dish. This "gift card" is actually a $100 off $160 voucher that I probably will not use. I have not heard the best things about Naked Wines, so I might give this to someone else. Overall, I thought this was a pretty good Love With Food standalone box. Definitely good as a Valentine's theme, since there was a lot of chocolate and sweets in this one. And I love the bonus mini recipe book, I will be pulling recipes out of that for dinner ideas. 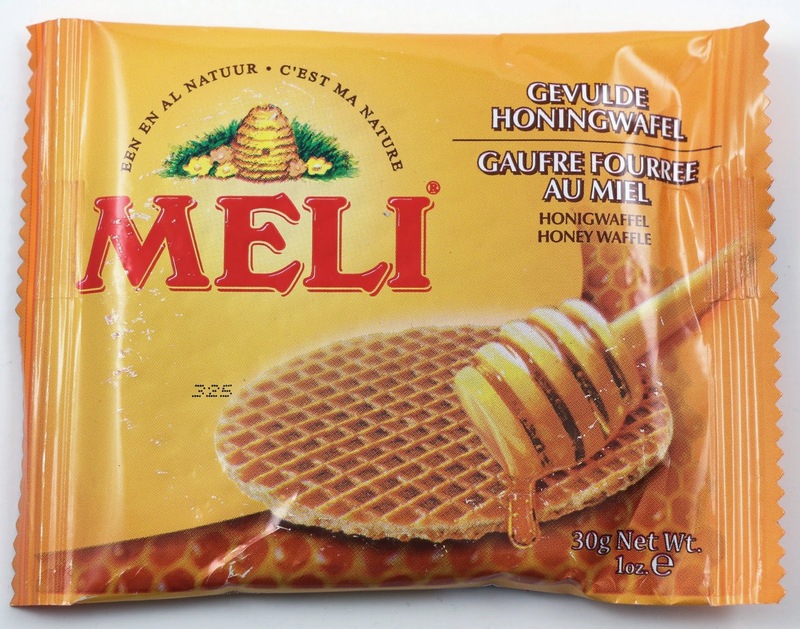 My favorite items were probably the Meli Honey Waffles and the TCHO chocolate squares. Try Love With Food for FREE for your first month by using my link!